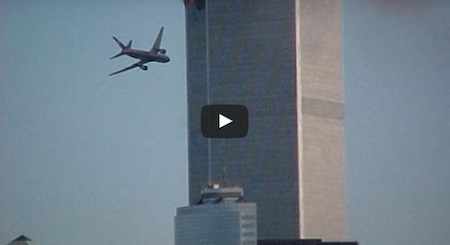 Do you feel like there are some hidden truths about what really happened on 9/11? If so, you’re not alone. On September 11, 2001, they hijacked airplanes and deliberately flew them into the World Trade Center and the Pentagon. These acts of violence killed nearly 3000 people and triggered conflict in the regions. But what REALLY happened on that day? Check out the video below and SHARE and COMMENT your opinions! What Could Possibly Be The Reason You’d Shove A Baby In A Tube? LOOK!